Newcastle Falcons have signed Fijian international Josh Matavesi and younger brother Joel Matavesi ahead of next season. Josh, 26, is a 17-times-capped centre who was born and raised in Cornwall, where his father Sireli came to live after visiting with the Fiji Barbarians on a tour to the UK in the 1980s. Part of the Ospreys side which defeated Newcastle Falcons in the European Challenge Cup last month, Josh will move to the North East following the end of the current season. Joel, 21, is a fly-half who has also spent time with the Ospreys, the English-qualified former Exeter Chiefs academy player currently representing Redruth in National Two South ahead of his switch. This double signing comes hot on the heels of the news that French centre Maxime Mermoz will join the Falcons next season, director of rugby Dean Richards delighted to have added the Matavesi brothers to his squad. He said: “Josh is a proven and versatile performer who fits our style of play and can go well into a number of positions, such as centre and fly-half. Keen to finish his time at Ospreys on a high, Josh joins the Falcons after previous spells with European Champions Cup finalists Racing Metro plus fellow Premiership clubs Worcester Warriors and Exeter Chiefs. 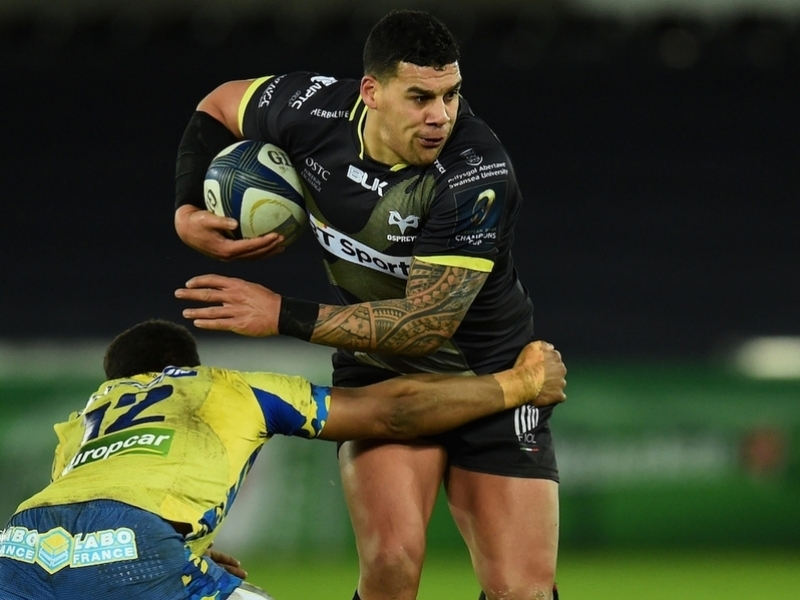 Making 70 appearances over three seasons with Ospreys, he said: “I am really excited about moving to Newcastle and the vision Dean Richards has for the club. That’s what really sold it for me, the fact they are looking to play a very positive style of rugby with good players and good coaching. “Working with Dave Walder as backs and attack coach is another big draw, and the fact they are employing an expansive offloading game. I was up at Newcastle with Ospreys only a few weeks ago to see everything first hand, and it’s exciting to think about playing with top guys like Juan Pablo Socino and Maxime Mermoz, to name just a couple. “I have tapped into the Pacific islands network and spoken to people like Vereniki Goneva and Nili Latu about the prospect of coming to Newcastle. They were all really positive about the club and the city, so it’s exciting times all round. On the prospect of brother Joel joining him on Tyneside, Josh said: “He’s a good player and a big unit. He could be taking my spot in the team so I have to be careful, but he is finishing the season down at Redruth and I’m making sure he’s in great shape for the start of pre-season.